I wanted you to know that it also helped me with the Outreachy process. 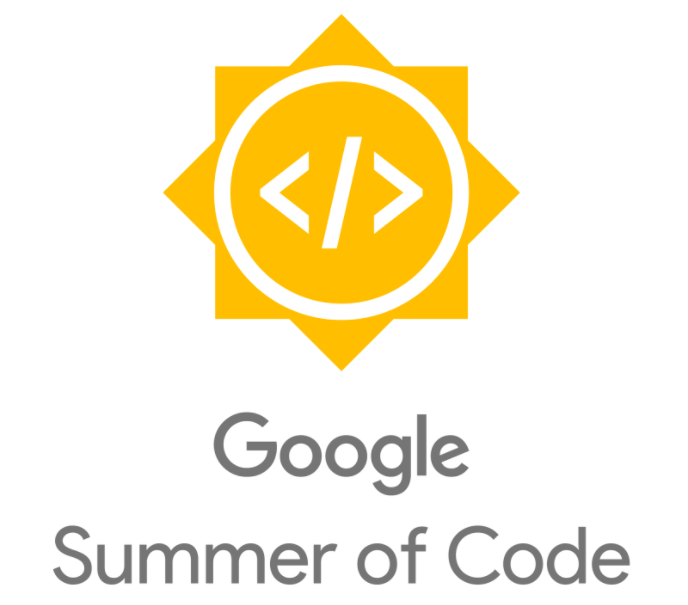 They are similar programs – this works for all Summer of Code-like programs. It is true that they are similar. I don’t qualify for GSoC because freeCodeCamp is online and self-paced. Outreachy doesn’t limit the number of contributions either. So there are a few differences. But the basics concepts that she shared helped to understand the process and I think it helped me to be better focused. Although they may be obvious concepts to some, I needed those reminders. You got this! We’re happy you’re around! Thank you. I am so glad to be here.